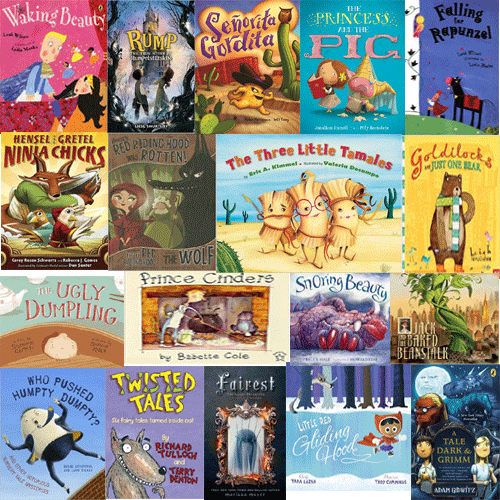 A fractured fairy tale is a story that is based on a fairy tale you know with changes to some part of the story, such as character, setting, or point or view. Sometimes even part of the plot is changed. 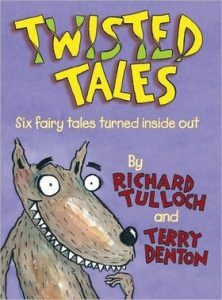 Let’s say it presents a new twist to the original tale. 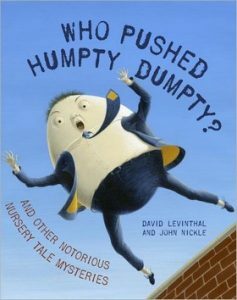 Our list of 20 unique retellings of classic tales offer humor and lots of new ways to look at the original tales. 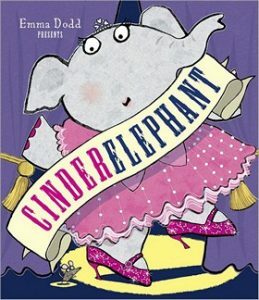 A lonely elephant, mistreated by her warthog cousins, charms Prince Trunky with the help of a furry godmouse. Queen Levana is a ruler who uses her “glamour” to gain power. 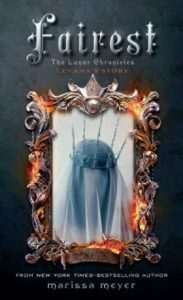 But long before she crossed paths with Cinder, Scarlet, and Cress, Levana lived a very different story – a story that has never been told . . . until now. 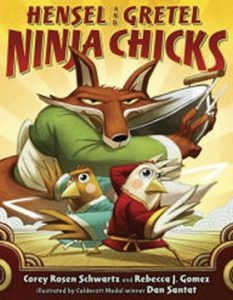 To save their father from being stir-fried, two ninja chicken sisters take on a dark tangled forest, a tricky house made of corn bread, and an even trickier fox. 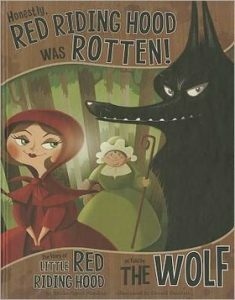 The Big Bad Wolf, who claims to be a vegetarian, tells his side of the story of Little Red Riding Hood and her granny. 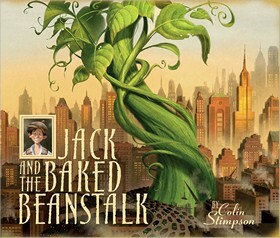 After their cafe fails, Jack takes his mother’s last few pennies and exchanges them for a can of magic baked beans that then lead Jack on a journey to a giant who is bored with counting his fortune. 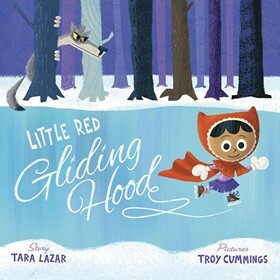 Little Red is an excellent ice skater, but she will need a good partner for the skating pairs competition and the only one available is a certain Wolf, who needs new skates as badly as Little Red does. 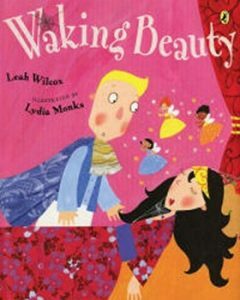 A fairy grants a small, skinny prince a change in appearance and the chance to go to the Palace Disco. 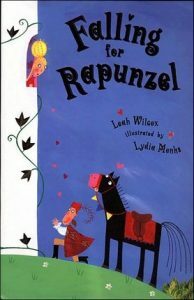 Inspired by the Prince and the Pauper and other well-known fairy tales, a princess and a pig unwittingly swap places. 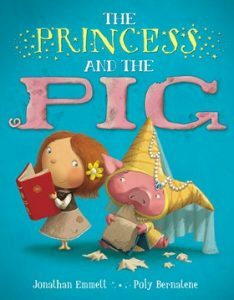 While the princess is brought up by the poor farmer and his wife, the pig lives a life of luxury in the royal household. 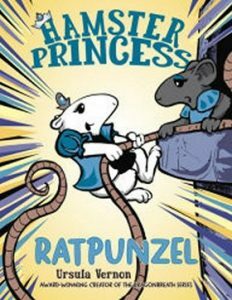 It is Princess Harriet Hamsterbone to the rescue when Heady the hydra’s egg is stolen, but her search leads her to a castle accessible only by a rat with a very long tail. 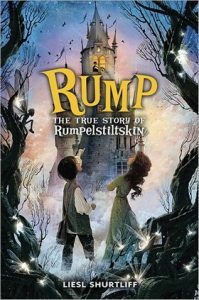 Relates the tale of Rumpelstiltskin’s childhood and youth, explaining why his name is so important, how he is able to spin straw into gold, and why a first-born child is his reward for helping the miller’s daughter-turned-queen. 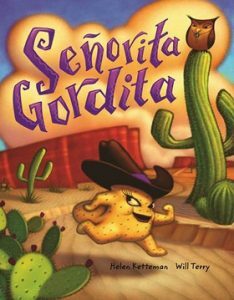 Resets the tale of the Gingerbread boy in the southwest, where the scrumptious Gordita escapes from the frying pan and eludes her pursuers until she meets a clever owl. 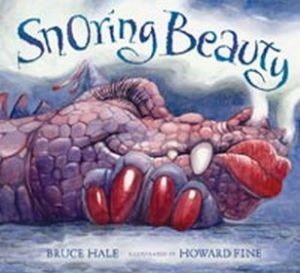 In this fractured fairy tale (Sleeping Beauty), a fairy is upset at not being invited to the christening of the baby Princess. The angry fairy casts a spell on the baby that says she will be run over by a pie wagon and die at the age of 16. The last fairy to cast a spell, however, is hard of hearing and makes minor changes to the spell that just might make matters worse. 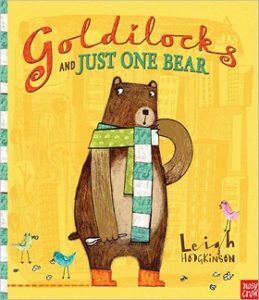 Follows Hansel and Gretel as they walk out of their own story and into eight more tales, encountering such wicked creatures as witches, along with kindly strangers and other helpful folk. 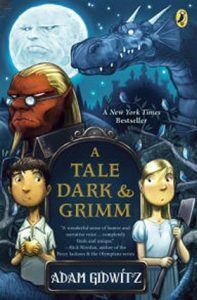 Based in part on the Grimms’ fairy tales Faithful Johannes, Hansel and Gretel, The Seven Ravens, Brother and Sister, The Robber Bridegroom, and The Devil and his Three Golden Hairs. 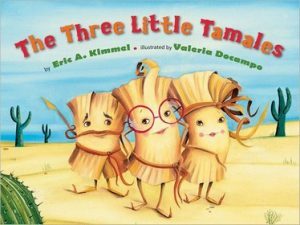 In this variation of “The Three Little Pigs” set in the Southwest, three little tamales escape from a restaurant before they can be eaten, and set up homes in the prairie, cornfield, and desert. 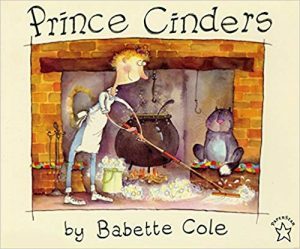 From a restless princess who didn’t feel the pea to a friendly wolf who was just very hungry, offers rewrites of six classic fairy tales as told from different perspectives. 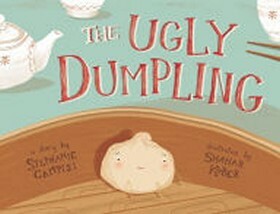 An ugly dumpling is ignored and sad until an encouraging cockroach sees the dumpling’s inner beauty and helps it discover its true identity and realize being different is beautiful after all. Prince Charming tries all sorts of silly ways to wake Sleeping Beauty before he learns how he is really supposed to wake her up.